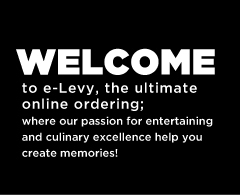 Sign in to your e-Levy account to begin creating an order. Are you a new user? Request access to e-Levy and start ordering online.